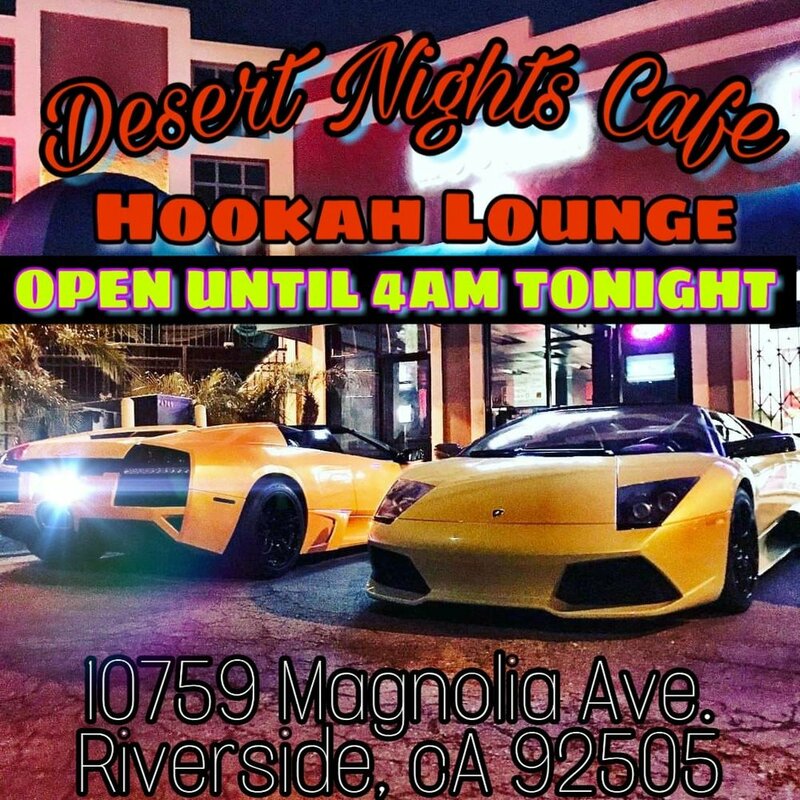 Desert nights has remained the Inland Empires finest premier hookah lounge since 2006! 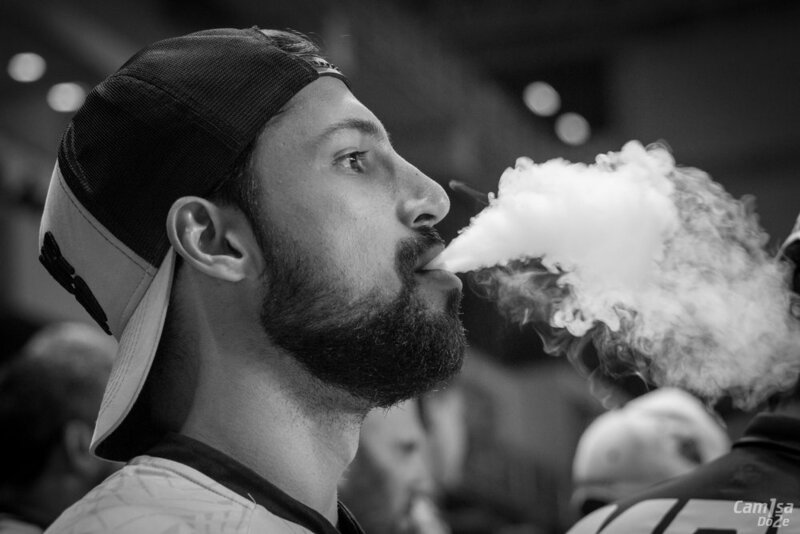 Serving the finest quality shisha tobacco in our hookahs! Handmade bowls that exude perfectly balanced harmony of flavors to wisp you away into another land. Join us for the Super bowl on Sunday February 3rd! We will have food and drinks! Come down and celebrate the new year with all of us at @desertnightshookahlounge and be safe! We wish you all a very happy new year filled with joy, health, wealth and prosperity!